Stunning ring, excellent price, fabulous quality, fast delivery. Will definitely shop here again. Thank you. Product as described. Service excellent, product sent very promptly. 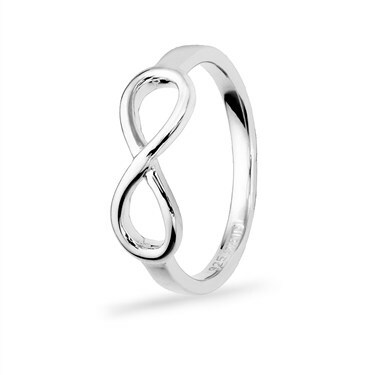 What is the difference between R and S in the options to buy this ring?